Electron beam melting or EBM is a type of additive manufacturing that is classified as a power bed fusion technique that was originally patented and developed by Arcam AB. 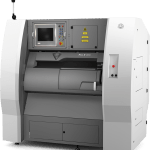 EBM uses an electron beam as the power source instead of a laser to 3D print metal. An electron beam melts metal powder layer by layer in a high vacuum and can achieve full melting of the metal powder. This method can produce fully dense metal parts and can retain the characteristics of the material. The Electron Beam Melting process can produce metal parts with 100% density and its material properties are much better than cast metals. The EBM process takes place in a vacuum which makes this process perfect for manufacturing reactive materials with a high affinity for oxygen. This process also operates at higher temperatures (up to 1000°C). Some of the materials used with this technology are Titanium Alloys which make it an excellent choice for medical implant market, copper, niobium, AL 2024, bulk metallic glass, stainless steel, and titanium aluminide. 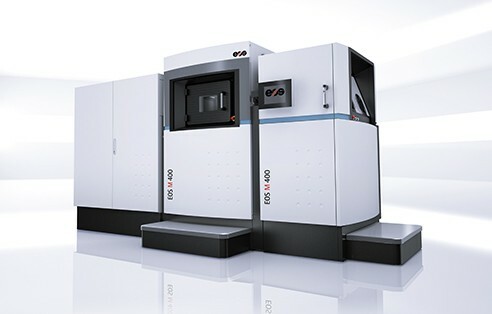 Compared to DMLS, EBM has a superior build rate because of its higher energy density and scanning method. One of 5 printers in the Production line of DMLS metal 3D printers. This one is the biggest, highest-end 3D printer. Comes with automatic material loading and recycling system. One of 3 Electron Beam Melting (EBM) 3D printers. 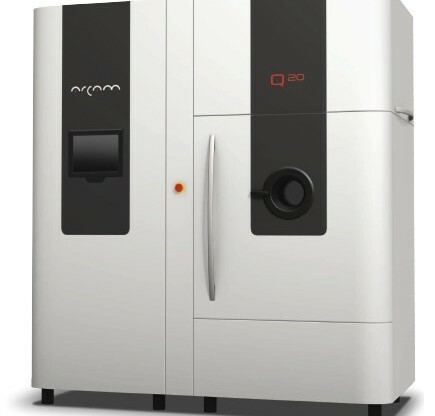 One of 2 metal sintering 3D printers. This one is based on a modular concept available with setup and process stations with automated unpacking station module in the future. 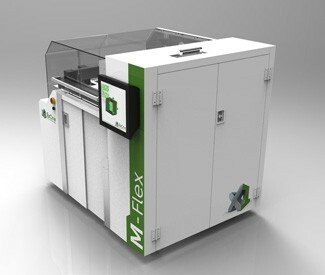 One of 3 metal 3D printers. 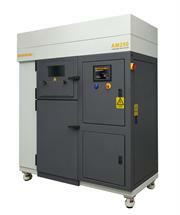 The only 3D printer available from Renishaw which also produces a vacuum casting machine. 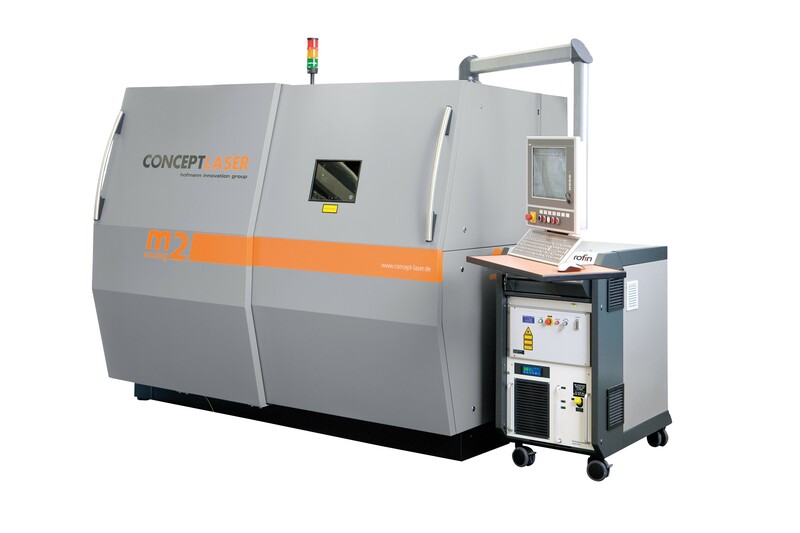 One of 2 metal 3D printers from Concept Laser.